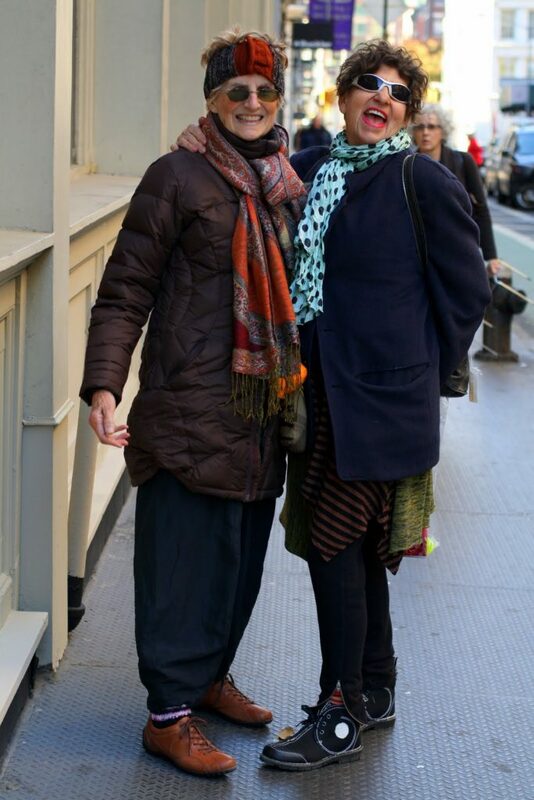 My good friend Debra has taught me a lot of life lessons in the year that I have known her. One of the most important ones is to always have fun and enjoy what you are doing at the moment. I met another women in her 90s who explained to me that although her body had aged, she felt like a child inside. This doesn’t mean that she hadn’t matured, but that she still had a young spirit and longed to play and have fun .One of the keys to remaining youthful is remembering to have fun, and dressing up is a great way to express this kindred spirit. 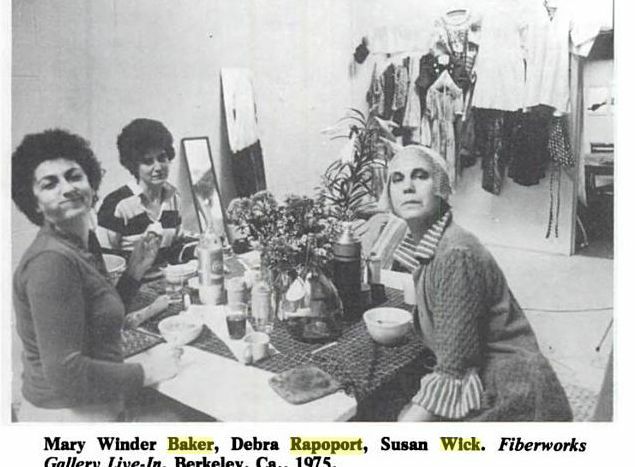 Yesterday I met Debra’s good friends Mary Winder Baker and Susan Wick. 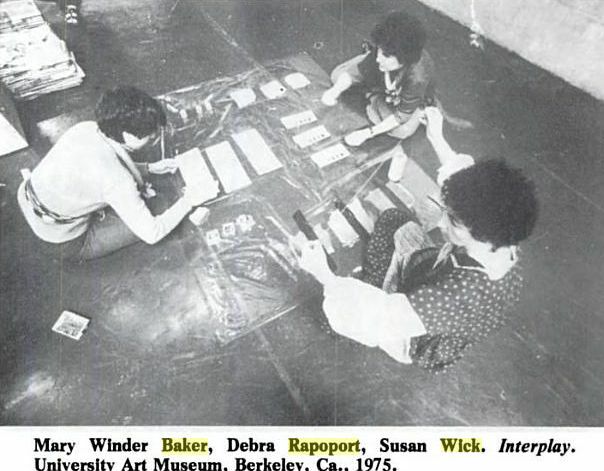 In the 1970s, they worked together as a performance group focusing on women’s issues, fashion, health and nutrition, and ideas of aesthetics. Here are some photos I came across from a performance they did in Berkely in 1975. 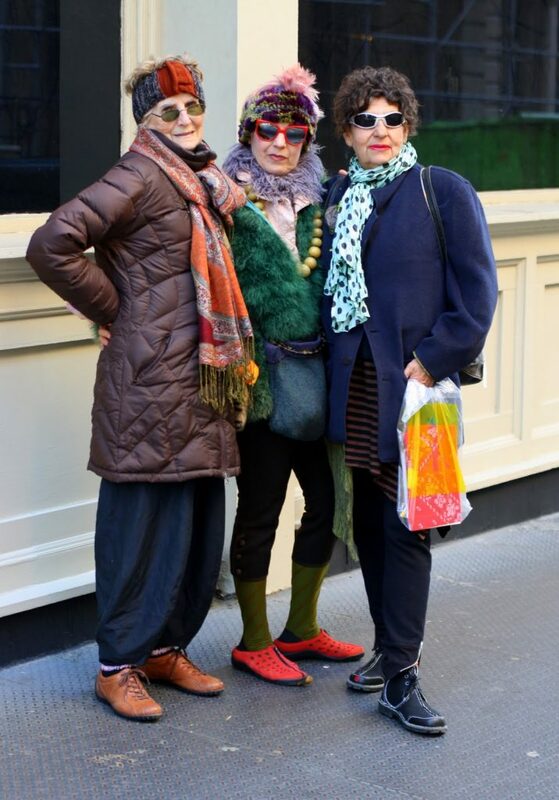 These women have stayed young at heart because they continue to have fun and explore their creative spirits.